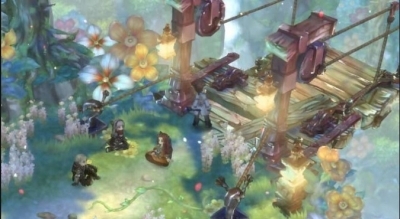 In this year, there are lots of excellent games that have brought us lots of enjoyments. 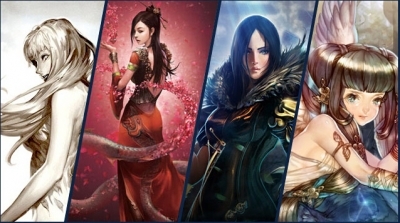 Among them, which one do you like best? I went from "Passage of the Recluse" to "Sirdgela Forest". 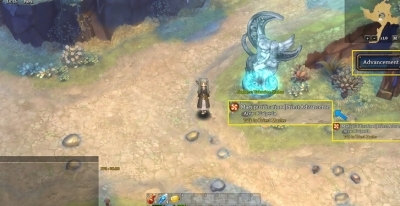 The loading screen stops loading at about 2/3 and the music of the Sirdgela Forest map starts playing. 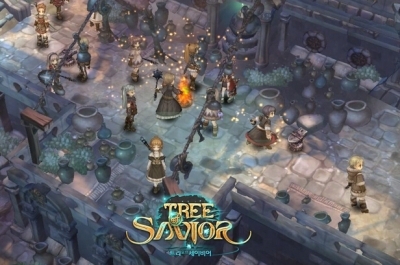 It is not confirmed yet, but it is likely that the data from the 2nd Beta Test will be reset since Tree of savior are keep developing the game. 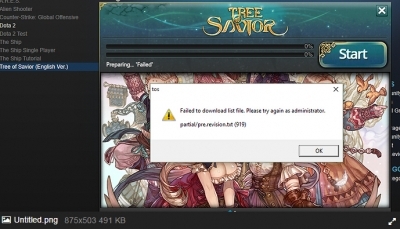 Tree Of Savior will be performing Server Maintenance from 01:00 EST to 05:00 EST.Game Service will be unavailable for approximately 4 hour. 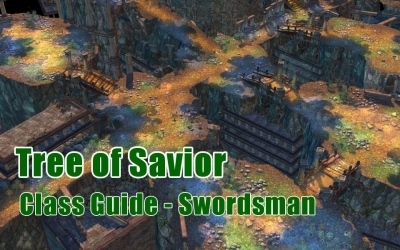 Tree Of Savior are glad to share with you that Tree Of Savior've obtained more keys from Steam. 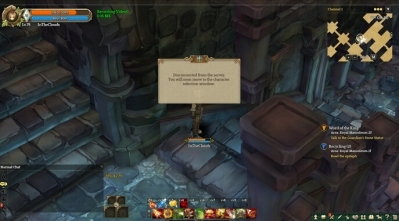 Tree Of Savior want to apologize for your wait.Tree Of Savior will begin sending out the final batch of Beta Keys from this point on. Displaying 127-134 of 134 results.